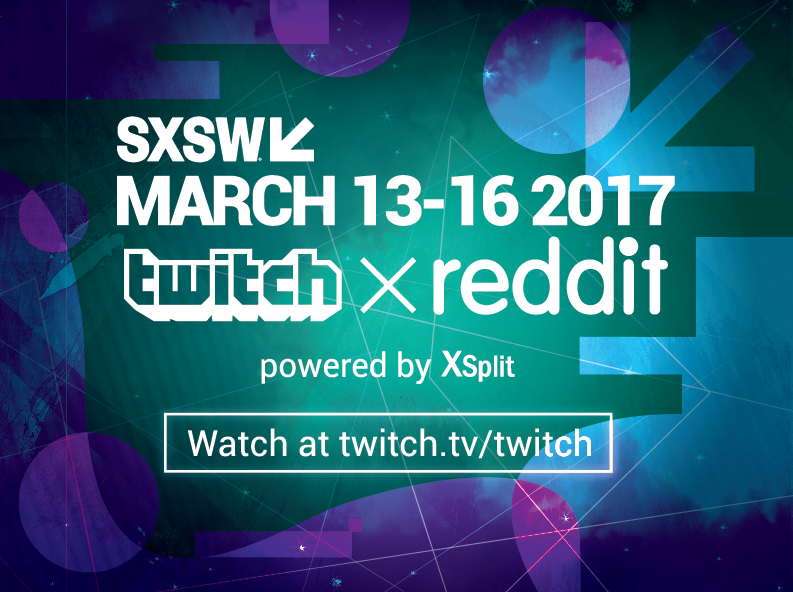 After all the craziness from PAX East, our media production team will be heading off straight to SXSW to handle the live stream of 'Twitch x Reddit IRL', a partnership between Twitch and Reddit where they essentially do a live 4-day Ask Me Anything experience at the event. How exciting! Live AMA's will be conducted throughout the week and will be live streamed at twitch.tv/twitch. Topics vary from movies, to music, to gaming and more! Here's the list of thing to look for to according to Twitch's announcement. Sony Pictures LIFE Scare Booth, a special onsite activation to promote the upcoming sci-fi thriller film, Life, in theaters March 24. For those tuning in from the comfort of their homes, you can watch Twitch's full coverage of SXSW at twitch.tv/event/sxswgaming.